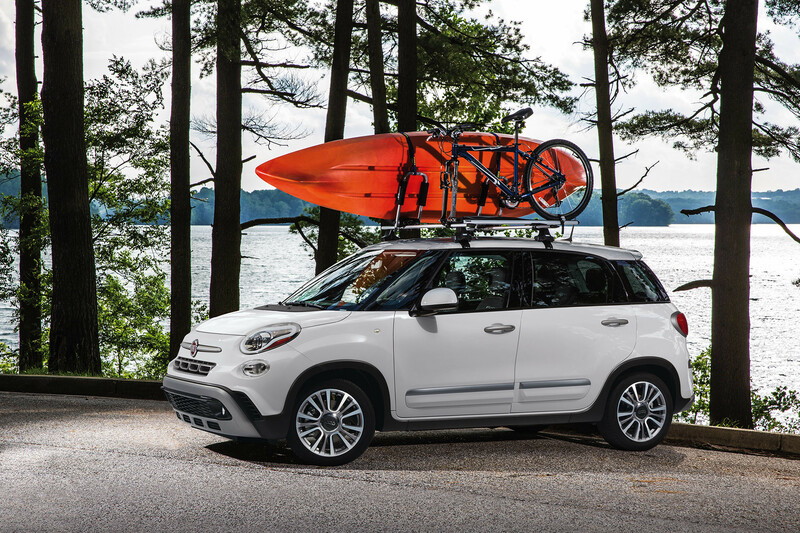 The 2019 FIAT® 500L is a mobile masterpiece that offers both a striking exterior and an elegantly designed interior that can seat up to 5. 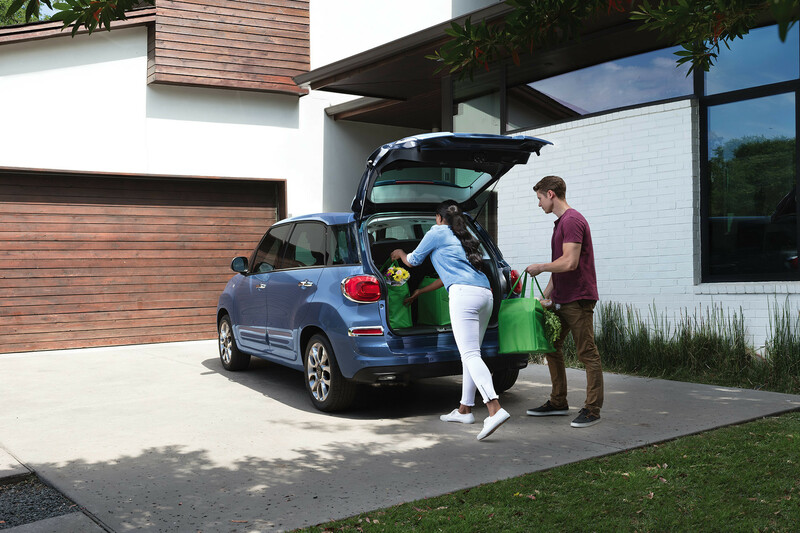 The 500L delivers driving dynamics that make every trip a thrill, plus it offers a versatile cargo space that's perfect for weekend errands. 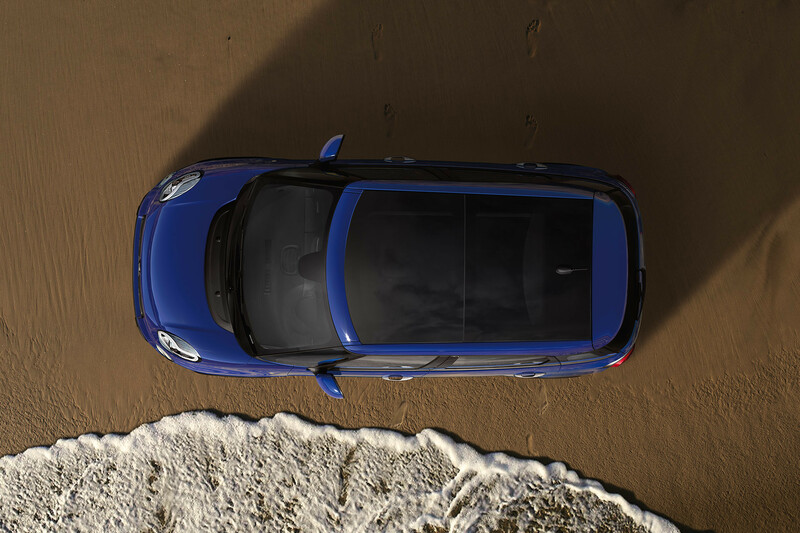 The available power dual pane sunroof provides all on board a sweeping view of the great outdoors. 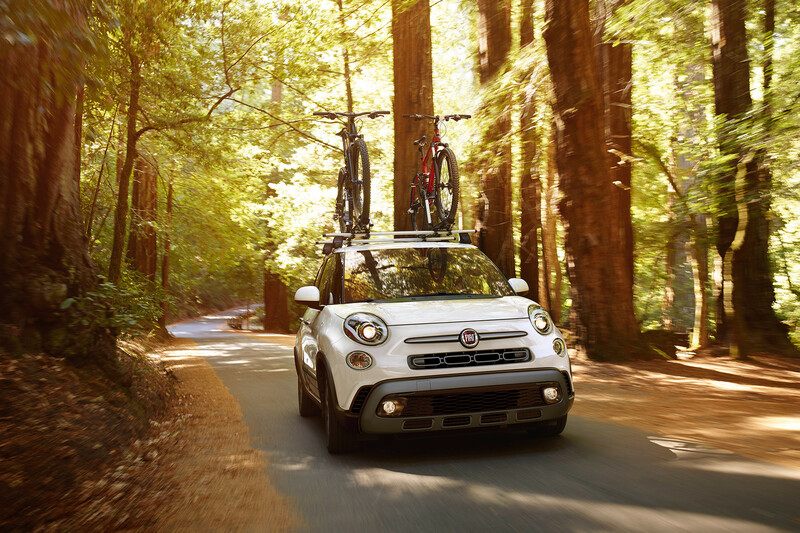 The Trekking model features an aggressive look with its wide stance, prominently framed front fascia and 17-inch 5 triple-spoke aluminum wheels. 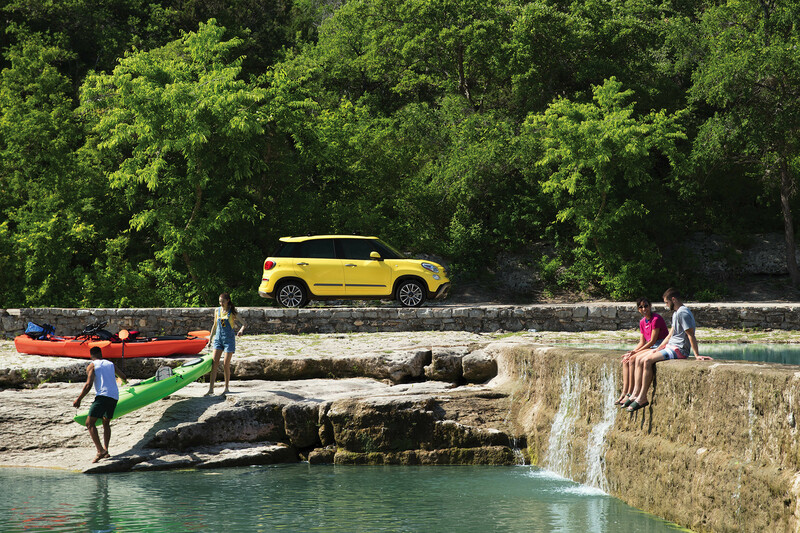 Put your personal stamp on your 500L with up to 11 exterior colour choices and 1 of 3 roof colour options. 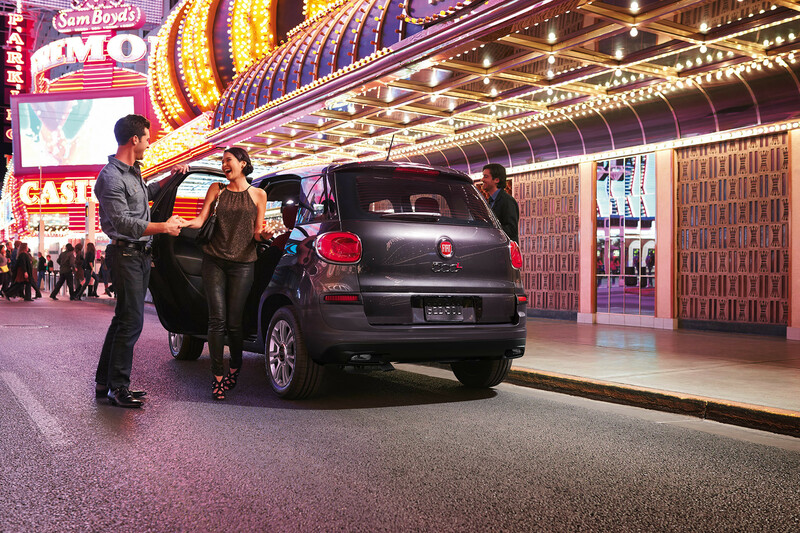 The 500L knows how to make the most of every outing with its accommodating 4 doors, roomy interior and unique, urban-friendly proportions. 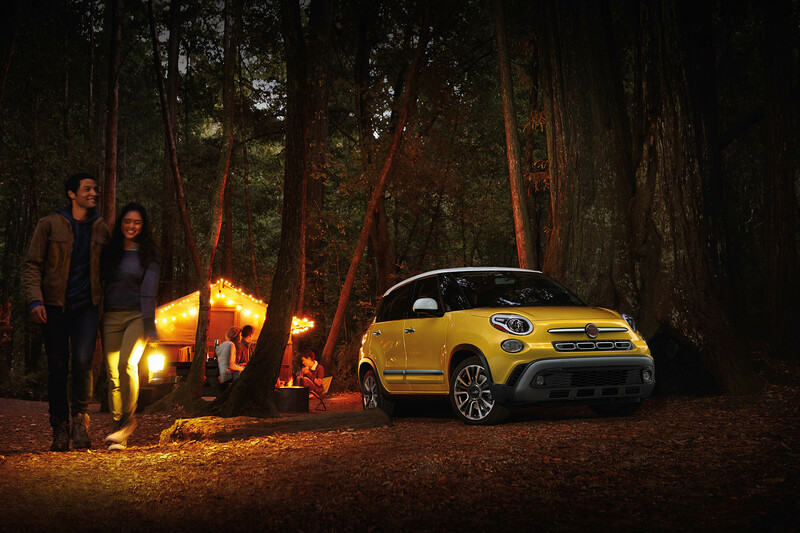 Authentic accessories from Mopar® let you outfit your 500L for your interests. Choose from equipment carriers, storage systems and protective covers. 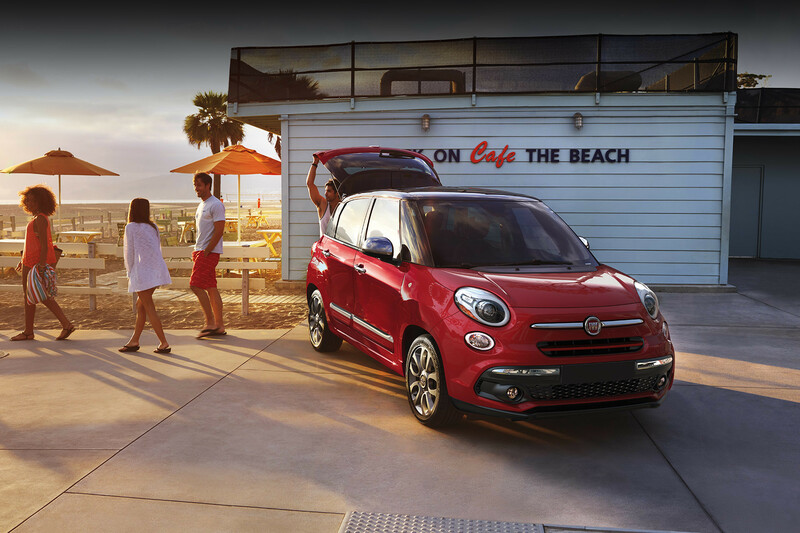 The expertly engineered 1.4L MultiAir® I-4 Turbo engine in the 2019 500L delivers an impressive 160 horsepower and 184 lb-ft of torque.